Synergy Technology - Gurtler Industries, Inc. Maximize Your Oxygen Bleach Performance by Using Less! The Gurtler Innovation Team has perfected synergistic chemistry, a process that actually creates more cleaning power while using less total chemistry. A revolutionary development in a world where using less water, less time, less energy, and lower temperatures, is the new standard. 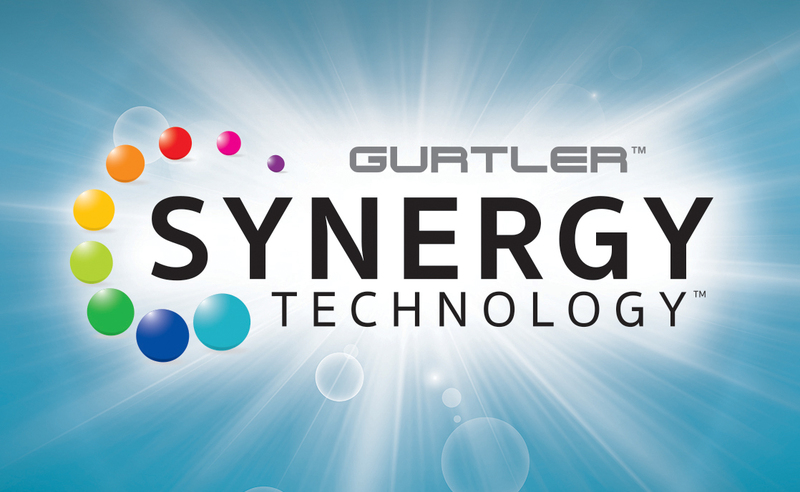 Gurtler’s Synergy Technology utilizes a synergistic activator that energizes your oxygen bleach, thus enhancing performance as much as two times the expected level.